The exhibition sub-committee has been working on the TACA Members’ Exhibition MANIFEST including grant writing and logistics. Thank you to Ian Hodgson from ACT who stepped in to assist. The curator Damon Moon has selected a diverse and interesting group of artists from the 143 proposals, as I’m sure you’ve seen announced. Congratulations to everyone, to those successful and to those who put time and effort into a submission. See the list of artists HERE. We are in consultation with Manly Art Gallery & Museum for the 2020 TACA Members’ Exhibition. A call for an EOI for a curator will be open soon. 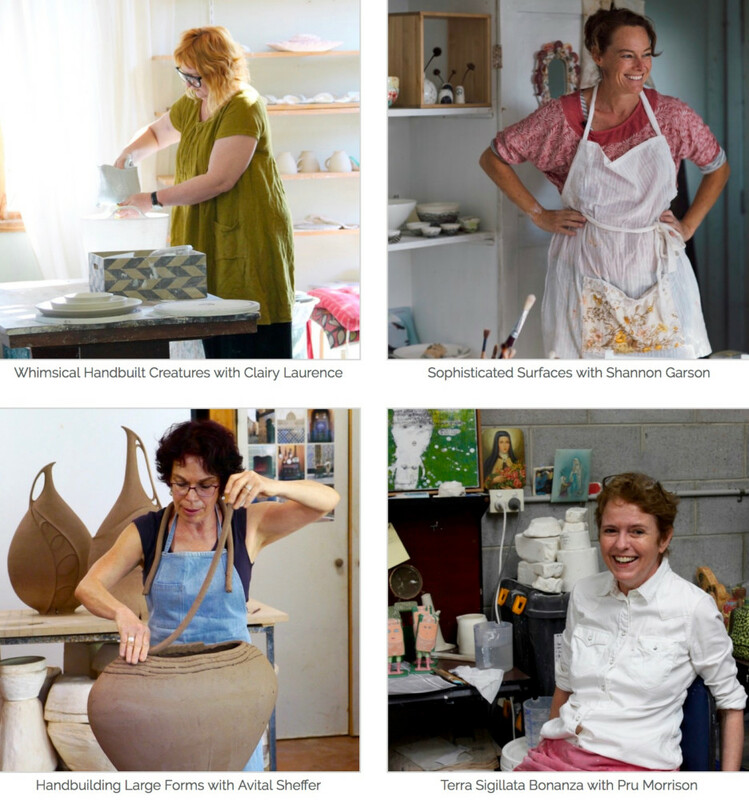 The Australian Ceramic Masterclasses are now open for registrations. It has been a big journey to learn how to create online classes, with not only enormous effort put into filming, editing and demonstrating, but then to understand the processes to upload all aspects of the tutorials onto a suitable platform. It will be fascinating to see how they are received. Go HERE to see what’s on offer. The budget is on track for the year with some healthy surplus. 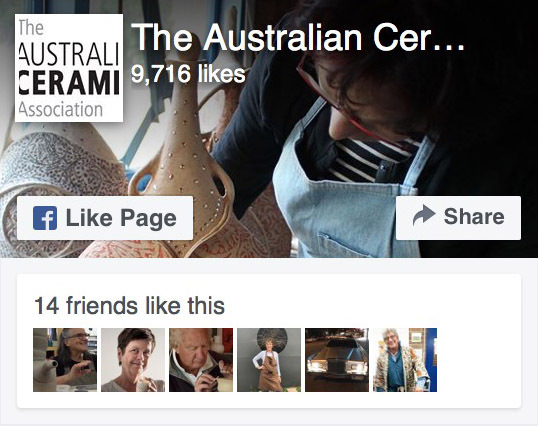 The popularity of ceramics is encouraging increased advertising in the Journal and a continual growth in membership. TACA had a trade table at Clay Gulgong for an excellent week of outreach into the broader ceramics community. TACA Board is investigating apps and platforms to assist in decision making and planning between meetings. Now that more than half the Board live outside of Sydney we are working through how to manage communication and planning more effectively. Governance is a major role of the Board and we are thinking through and compiling guidelines and documentation of the organisation and its activities. Stefania Riccardi resigned from the board on 29 May. We thank her very much for her contribution during her time from August last year until now. We are planning a date for the AGM in October and would like to welcome any member to consider being on the voluntary board. We encourage those who are interested in bringing their skills, time and experience to be part of a team developing policy, governance and direction to this valuable organisation. If you would like to attend a board meeting to observe and find out more, then please contact the office or myself. The next TACA Board meeting will be on Tuesday 31 July at 6.30pm at TACA office. Teresa Luczak, Kirsty Manger, Bridget Willis, Lauraine Parker, Sandra Dumont, Ruby Kipling, Kate Robinson, Olivia Ma, Isabelle Prevost, Geoff Brew, Kristina Cooke, Riti Malik, Peter Wallace, Sonja Jacob, Deeva Muir, Sean Jackson, Steve Sheridan, Helen Howe, Catriona Fitzgerald, Kerryn Levy, Raven Esque, Alana Wilson, Ebony Russell, Gyan Daniel Wall, Janice Ng, Nicky Crowley, Melissa Lellouche, Adrienne Richards, Judith Hoffmann, Melissa Grahovac, Sarah Lagudi, James Dickman, Ceramic Study Group of NSW & Clarinda Clayworkers.